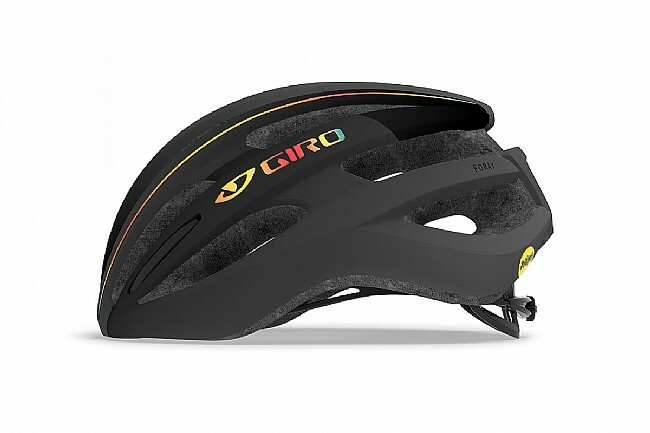 Modeled after the Giro Synthe and equipped with MIPS Multi-Directional Impact Protection System, the Giro Foray MIPS Helmet brings high-end styling and cutting-edge safety to the masses. 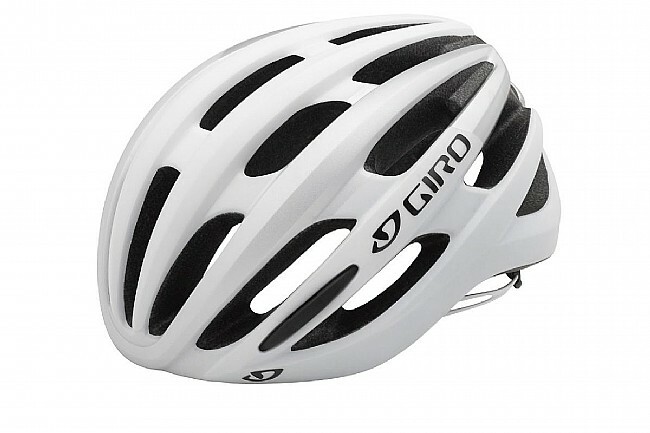 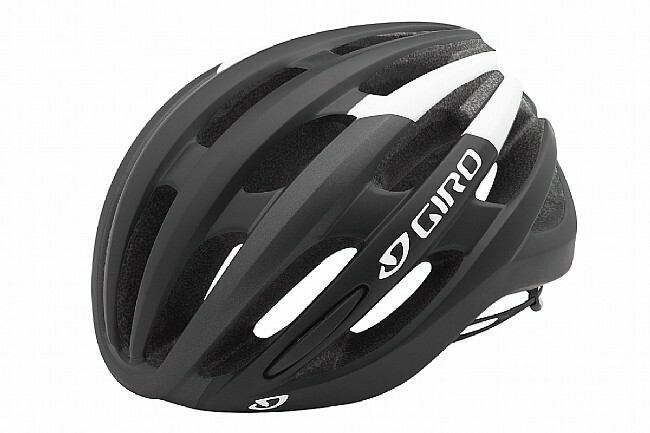 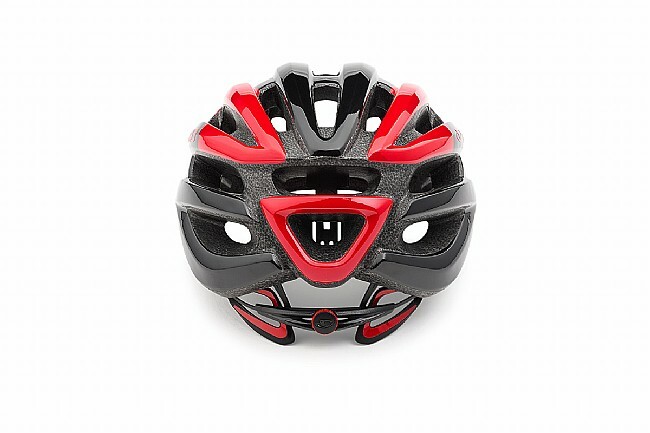 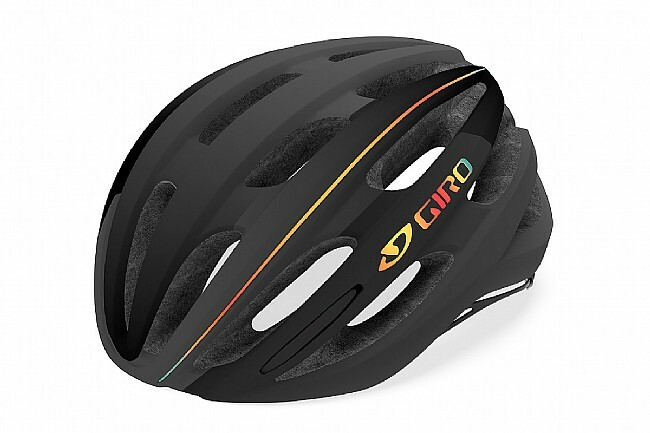 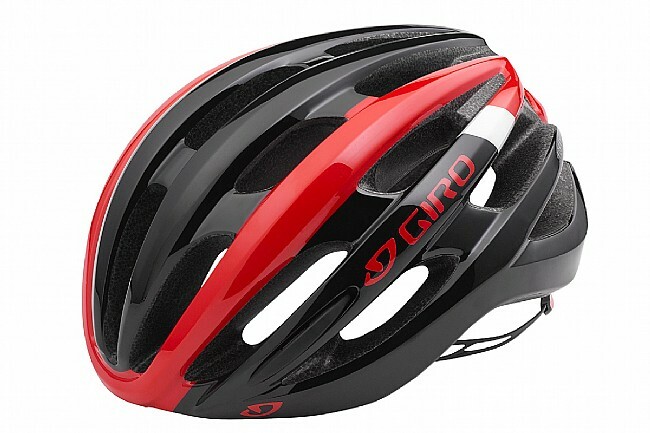 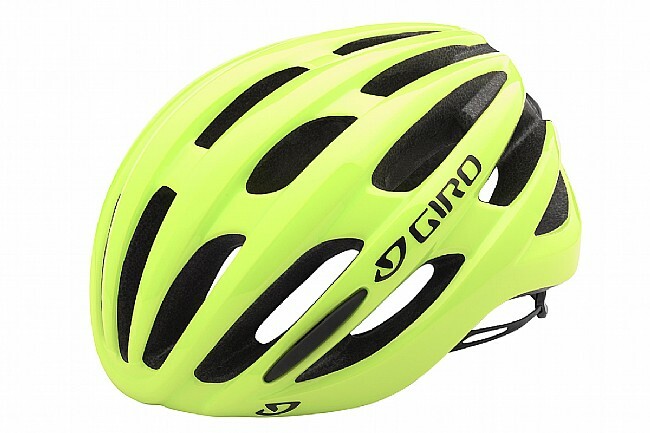 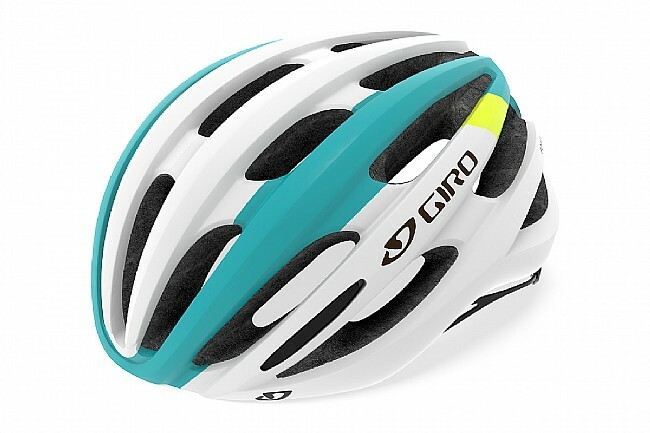 Using durable in-mold construction and Giro's fantastic Roc Loc® fit system, the Foray has features that until not too long ago were reserved for Giro's top of the line helmets, not to mention the Multi-Directional Impact Protection System that reduces rotational impact forces to the head in the event of a collision. 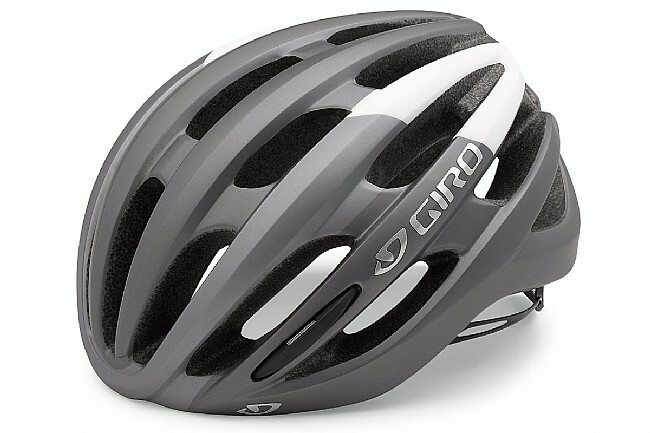 Its 21 vents are strategically placed to maximize airflow and cooling, and thanks to the Super Fit™ sizes and EPS liner, the Foray feels as cool as it looks. 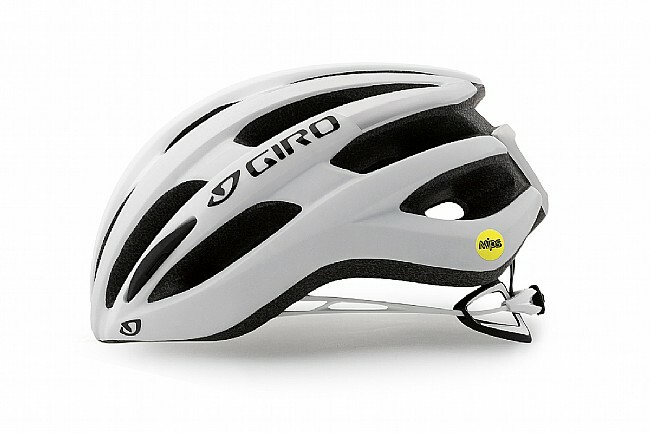 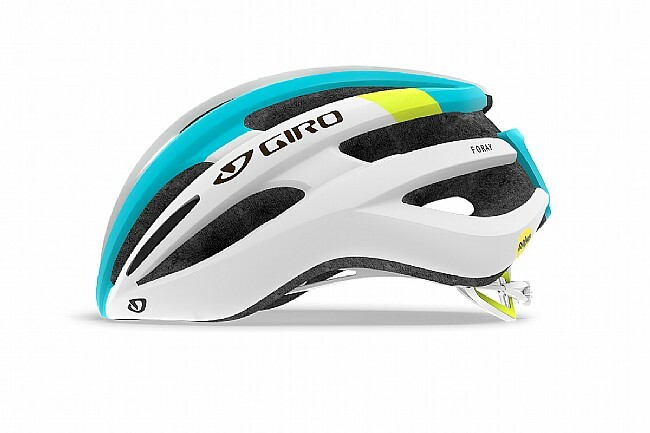 The Giro Foray MIPS is available in various colors.